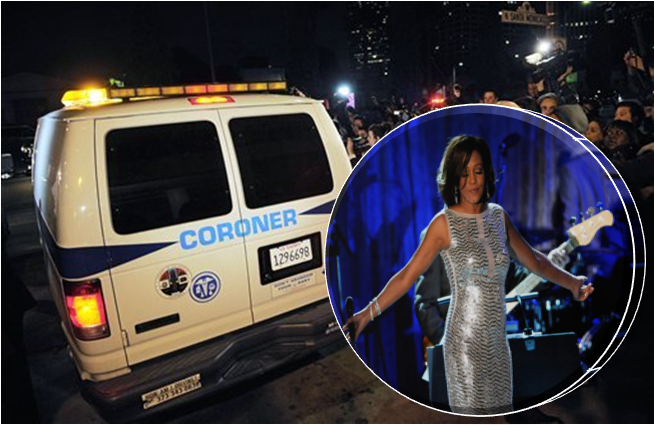 LOS ANGELES (AP) — Whitney Houston's last days were spent surrounded by family, catching up with old friends and doing a bit of what she was best known for: singing. With Houston's daughter Bobbi in the audience, the women shared a long hug and talked about their lives and families throughout the night, Price recalled Saturday. Houston spent hours standing on the side of the stage at the event honoring R&B music then joined partygoers on the dance floor, she said. "Whitney on Thursday night was one of the girls." Soul singer Kenny Lattimore, who co-hosted the R&B event, said Houston seemed to be having a good time, making her sudden death "such a shock for me." He said Houston didn't appear to be having any issues. Despite more than a decade of problems, including her divorce from Bobby Brown and numerous instances of erratic behavior, Houston was working toward a potential comeback. She had just completed work on a remake of the film "Sparkle," a project she'd worked to develop for years. Price said she and Houston were planning another reunion, and that she was set to appear at the pre-Grammy gala thrown by her longtime mentor, Clive Davis, on Saturday night. Davis had expected that Houston would sing at the party, which went on as planned, he explained, because the diva would have wanted it that way. 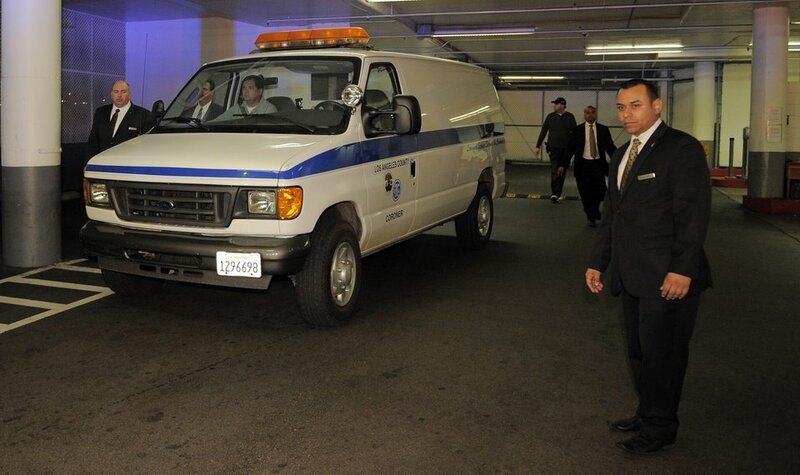 It took place in another part of the hotel from where her body was being examined by coroner's officials. Officials have released few details about how Houston was found or what killed her. 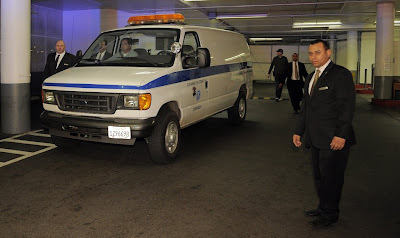 A member of her entourage found the singer and alerted hotel security and paramedics already on site for Davis' gala. They failed to revive the singer. In the hours after Houston's death, fans chose to remember the singer in better times, when her soaring voice introduced a new generation to the Dolly Parton song "I Will Love You" and propelled the film "The Bodyguard" into blockbuster status. "I never ever imagined I'd be talking about her because she's not here," Price said.